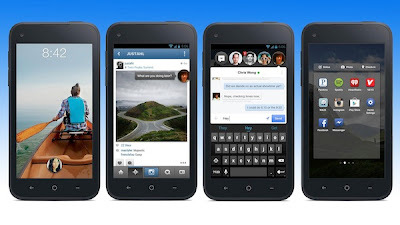 If you are the type that just can't get enough Facebook and you use a Google Android smartphone, you might be interested to know that Facebook Home is now available for download from the Google Play Store. Facebook Home provides deep Facebook integration into your Android-powered smartphone putting your friend's status updates, notifications, and Messenger chats front and center so you always know what's going on. According to BGR, compatible devices include the HTC One, HTC One X, HTC One X+, Galaxy S4, Galaxy SIII, Galaxy Note II and of course HTC’s (2498) First. Unfortunately, Facebook Home is only available in the US right now and you must be running Google's Android 4.0 Ice Cream Sandwich OS or later. 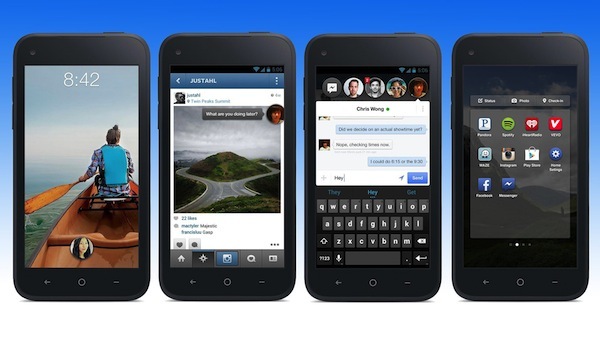 Want to learn more about Facebook Home? Check out Facebook's promotional video.